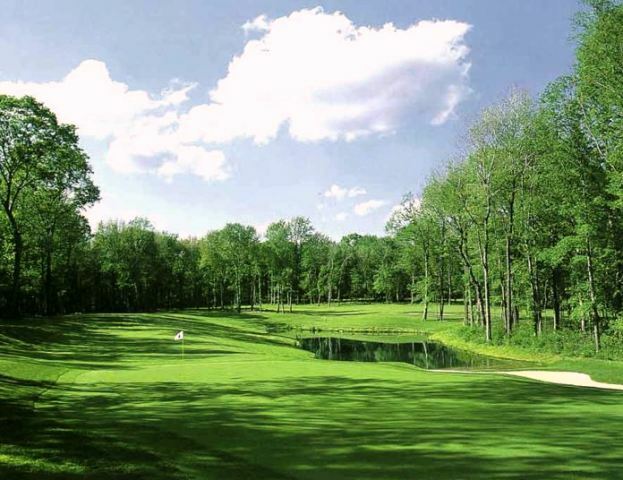 Blind Brook Club, is a Private, 18 hole golf course located in Purchase, New York. 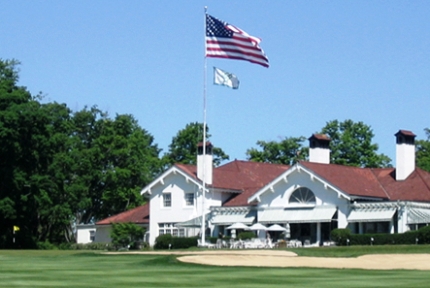 Blind Brook Club opened for play in 1915. 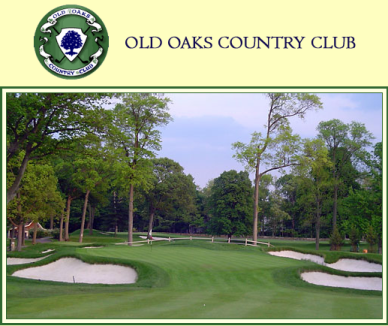 The course was designed by Charles Macdonald and Seth Raynor. 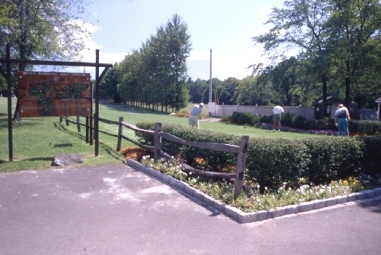 Geoffrey Cornish and Brian Silva redesigned the course in the 1960's, followed by Stephen Kay, who redesigned one hole in 1989. 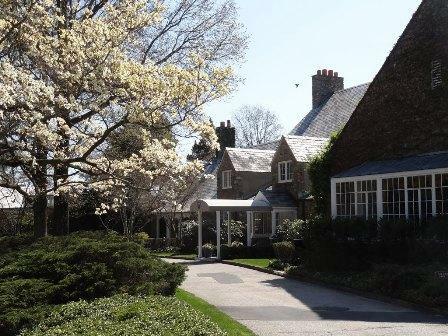 Blind Brook Club is a very exclusive men's club. 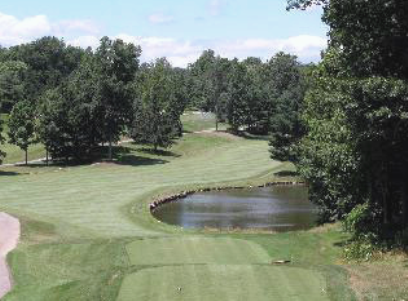 The course was built on flat terrain. 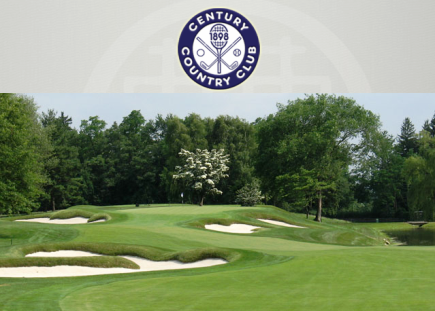 The fairways are wide open, and the greens are fast and true. There are plenty of sand bunkers throughout the course, but only one water hazard. There is no ladies' tee. 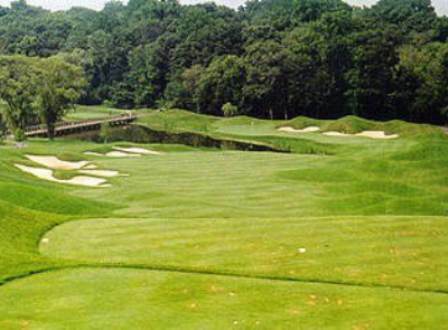 Blind Brook Club plays to a par-71 and measures 6,385 yards from the back tees. 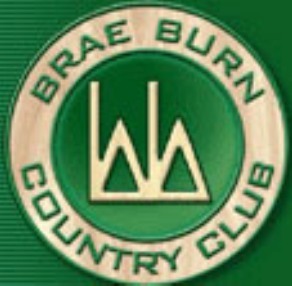 The course rating is 70.7 with a slope rating of 124.